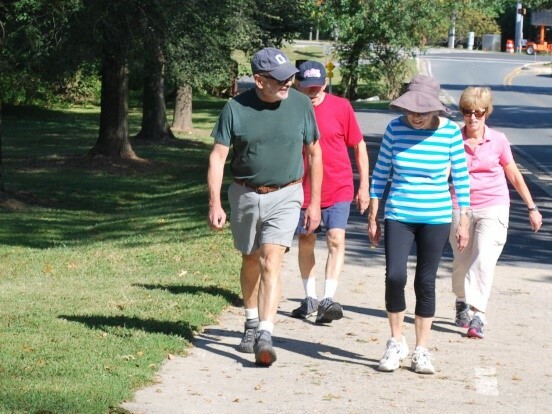 This multi-paced group walk leaves promptly at 10:00 am, so please arrive a few minutes early. Meet in front of Brookville Market. Multiple volunteer leaders provide support for walkers of all abilities and pace. Register ONCE with the office before attending the first walk. Please do indicate any special needs at time of registration.